If you asked a major brand ten years ago if consumers would share their life’s details, regardless of how mundane, online and, as a result, become the biggest producers of online content and wielders of influence, you would have gotten a firm “no” and likely a confused stare. In the past, major news and entertainment outlets had a firm grasp on producing and distributing content to consumers. Advertisers controlled the audience, knowing exactly where their audience was and how to reach them. That unfathomable thought ten years ago is today’s reality. 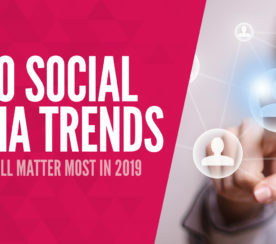 Consumers are increasingly more tech savvy, connected on the go, and spend hours a day browsing blogs, Facebook, Twitter, and video sites. Unknowingly, consumers have collectively started a groundswell of “home-made content” that expresses their views online about everything from products, services, relationships, and beyond. The quickness of the transition and volume of participation has caught brands and marketers off guard, as they now have to grapple with where to find, and then how to engage, their audiences. 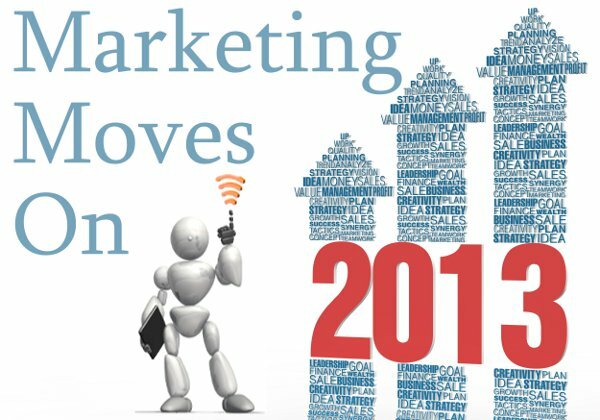 2013’s emerging trends will focus on how to measure, analyze, and engage audiences effectively on social networks. Here are a few I see coming this year. Aggregating data is the key to winning today’s marketing game — spending big money to engage small audiences that “may be relevant” leads to poor returns. But while finding your audience is the most critical step, it is also the most difficult because users move from platform to platform and find new content quickly. The solution? Deploy strategies that allow you to monitor viral video, micro-blogging, blogs, e-commerce, image sharing, and social media sites. While this process may seem laborious, a good monitoring tool will help you keep regular snapshots of where your audience is and what they’re talking about. 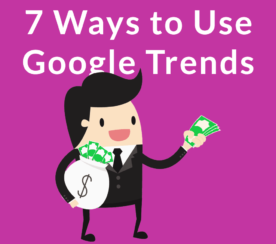 While some of these tools can be pricey, there are great inexpensive options that will scale with you and your team as you grow your engagement. The way you engage with a particular site is just as important as finding the right site in the first place. Remember that not all sites were created equal and each has its own unique qualities, so it’s beneficial to understand how the site operates. If it is a social media site, then deploying banner ads would be a waste of resources since most users are completely focused on the content their friends share and oblivious to the edges of the page. This is also apparent on mobile platforms where users rarely click on ads. Reaching users on social sites often means having meaningful content or offers that can be included within the course of existing conversations. Becoming a part of the conversation cultivates community and helps you to reach more people in the right places. 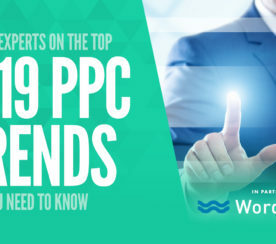 Those who spend their money on banner ads will find the messages stuck on computer screens while the companies who allocate some of their budget on figuring out how to become part of the conversation will find their brand being taken wherever their consumers go. Think like your audience and become part of the conversation, you will have more opportunities to align your message with the right targets and influencers. Social media sites have given birth to an interesting group of people—online influencers. On any social media site there are a handful of influencers that help shape a brand’s image or keep a specific topic alive and relevant. These influencers break through the clutter and chatter because their audience trusts and respects their opinions. Remember that influencers are different across different channels, so the user who has thousands of Twitter followers may not be the person topping Pinterest pins. Once you’ve identified your influencers on the channels important to your brand, reach out to them and you’ll be more effective in fostering discussion. Measurement is a vital part of every campaign as metrics determine the effectiveness of the campaign and outline steps and strategies moving forward. This task may seem more difficult in social media, but by measuring mentions, types of discussion, segmentation by channel, and the sentiment around the conversation you have interesting data to show ROI. For e-commerce sites, taking this data and merging it with web analytics data can tell you how effective the conversation was in driving web traffic and sales. 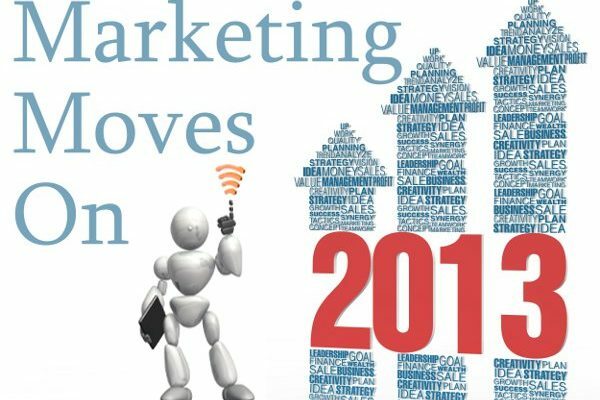 As we move into 2013, social media outreach and analysis will continue to be an increasingly important component for making marketing campaigns successful, and should garner just as much time and preparation as traditional campaigns. As more social sites emerge, further fragmenting the landscape, having access to and using the right technology to locate, monitor, analyze, and engage your audience will make or break marketing and marketers.